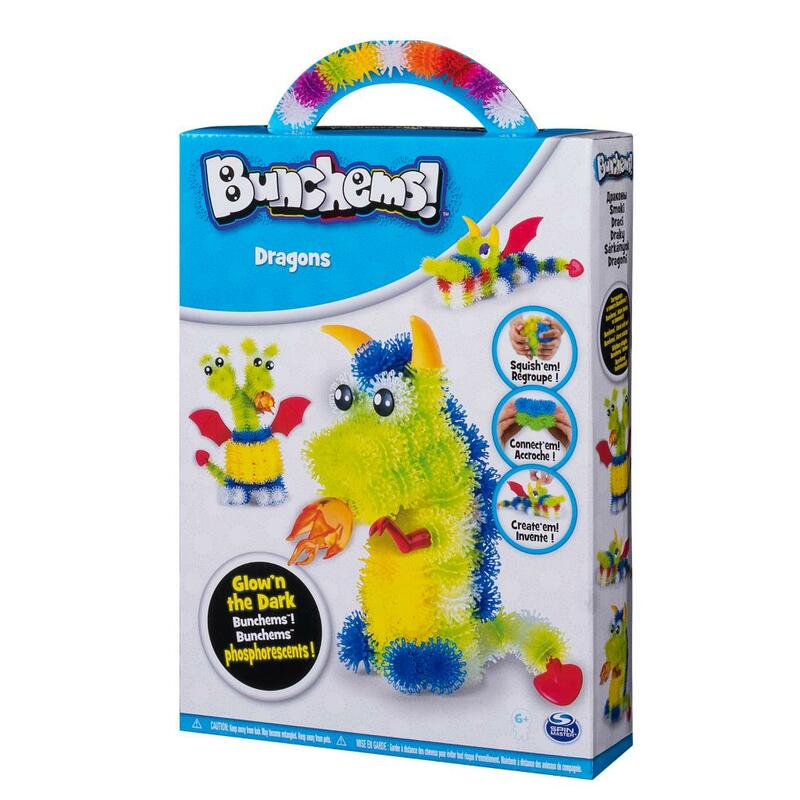 Bunchems - Glow’n The Dark – Dragons Pack with 200 Bunchems | Bunchems! 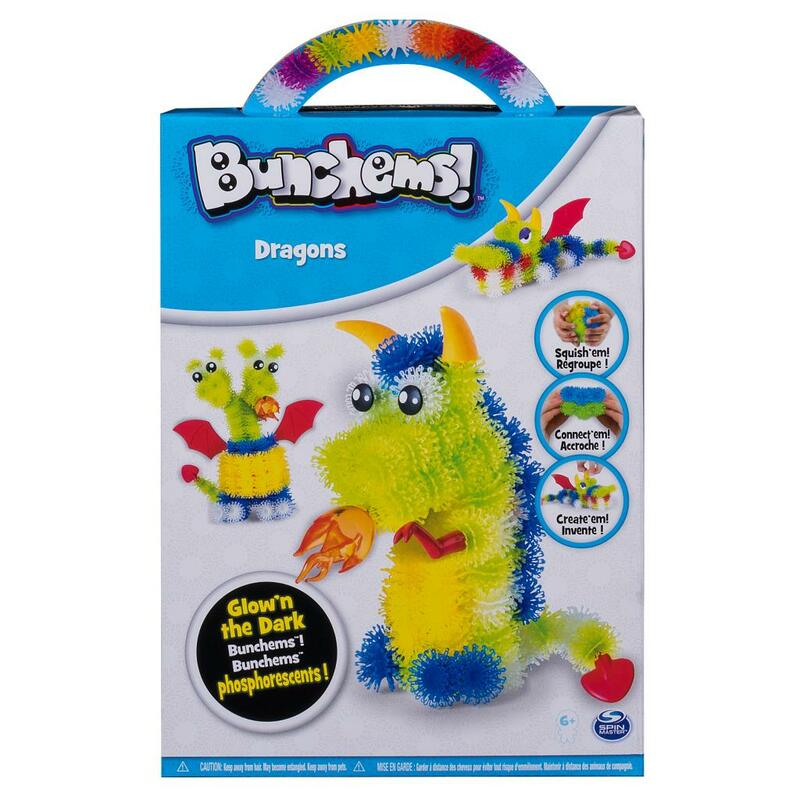 Create glow in the dark dragons with the Bunchems Dragons Theme Pack! Bunchems are the colorful little balls that stick to each other and build like no other. 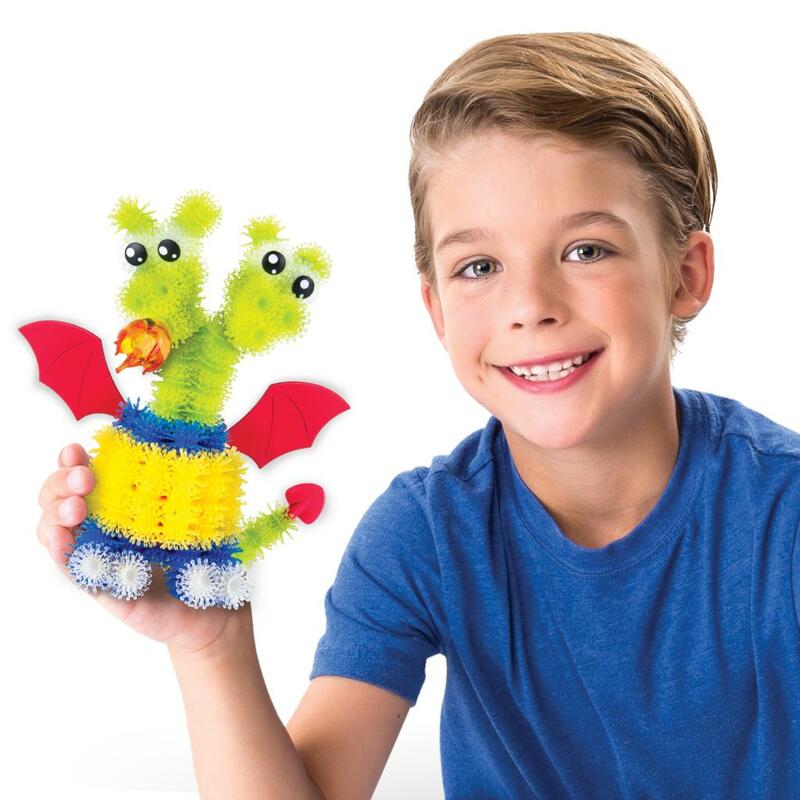 Connect, squish and build your creations with 200 Bunchems, including translucent and glow in the dark Bunchems to create fiery and friendly dragons! Once you’ve created the characters from the Guide Book, pull them apart to create and re-create endless possibilities! Bunchems make clean up a breeze – they stick together with magical ease. Turn the lights off and watch your creations glow. Squish, connect and build mystical glowing characters with the Bunchems Dragons Theme Pack! 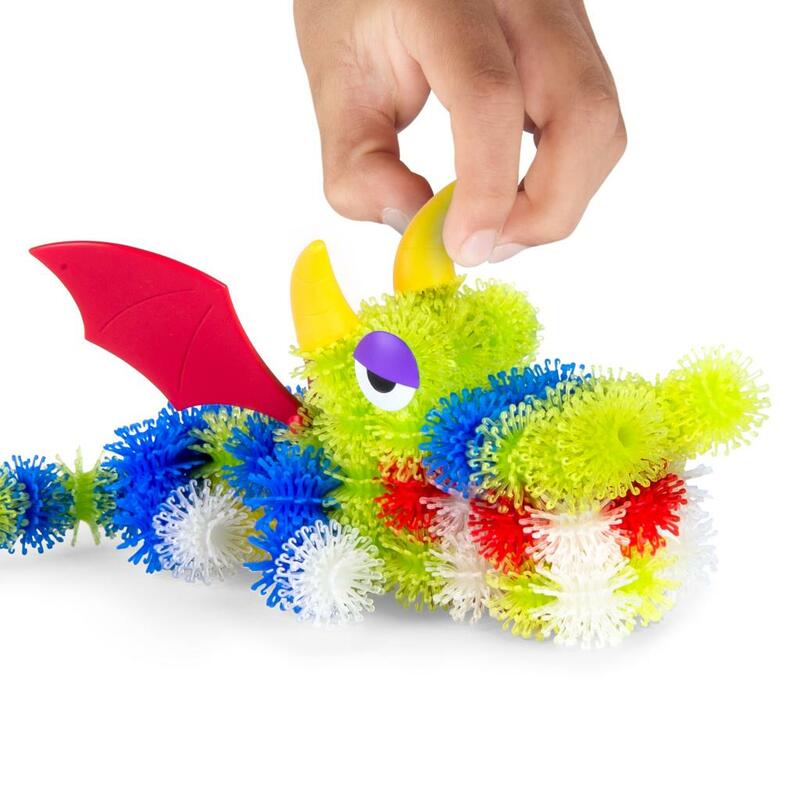 Squish, connect and create with Bunchems! They stick to each other and build like no other. They stick and stay and pull apart for endless play! Create dragons from the Guide Book that really glow with translucent and glow in the dark Bunchems! 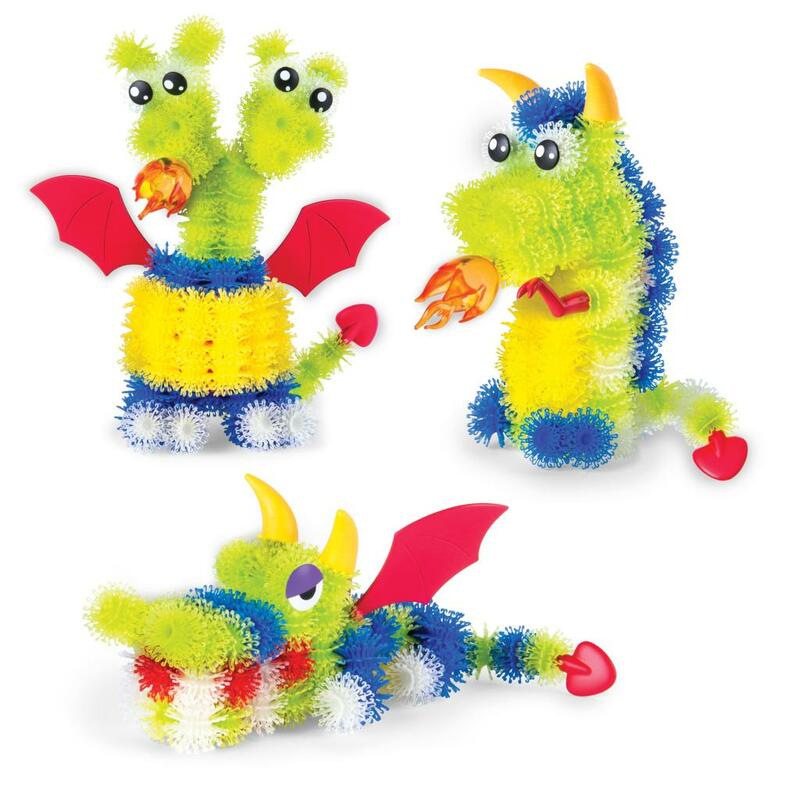 Pull apart and create your own glowing creatures! Includes 200 Bunchems and 14 accessories. Your imagination will run wild with Bunchems! Clean up is a breeze; they stick to each other with magical ease! 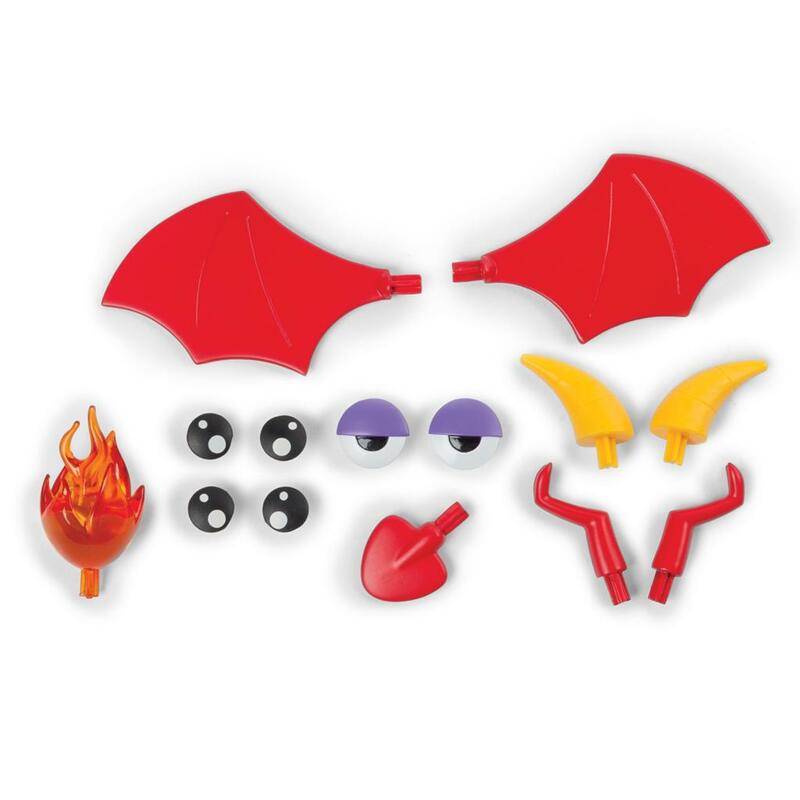 The Bunchems Dragons Theme Pack is for ages 6 and up.